Offering this for a mate who isn't a member, I hope that's okay. 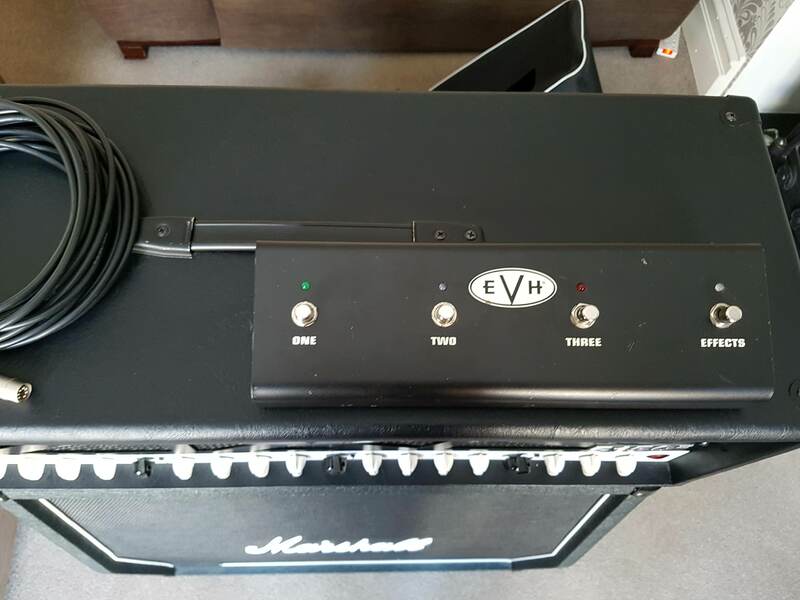 EVH 5150 III 100 watt in very good condition with cover and footswitch complete with a newish cable which can be an issue with these. Recent power valve replacement, re bias, and fettle. Has been gigged without issues and sounds amazing. 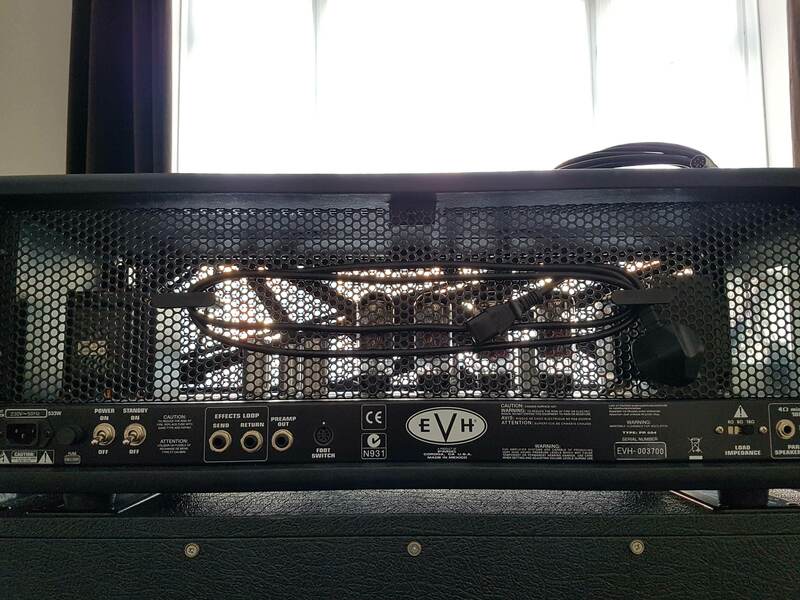 He is looking to downsize his gigging rig so that's the only reason for the sale. Otherwise he'd keep it as it does sound epic. Based in the North East nr Darlington. He's looking for £650 ONO. Unable to ship and would prefer collection anyway to allow demos, willing to travel for the right deal also within a reasonable distance. Pics below, along with an album link. 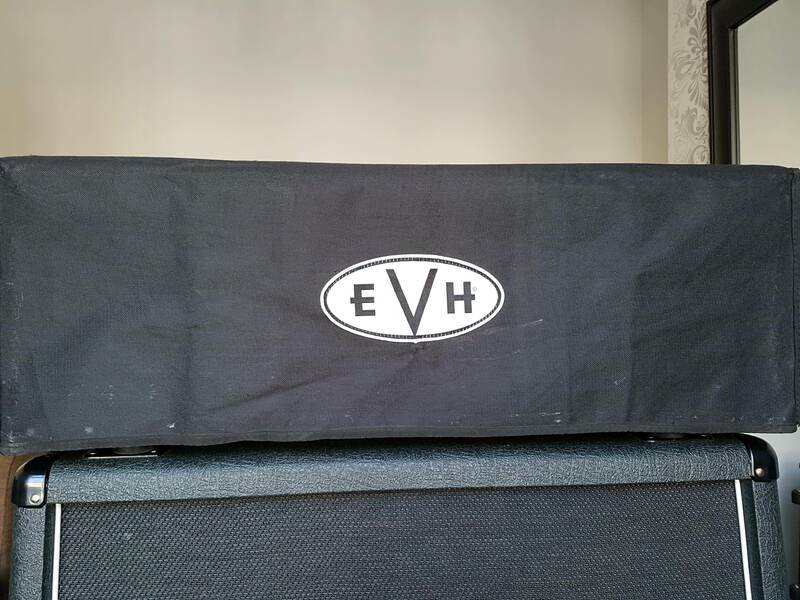 Cash preferred but potential trades for a Fender Blackface Deluxe or similar, a 52 style Telecaster or similar relic style Tele (Nash or something), or even a Line 6 Helix for anyone looking to go back to valve perhaps. Also looking at trades for a Gigrig G2, Boss ES8, large pedal boards! Hit me up with anything! Message me if you want any other specifics or to discuss potential deals. Cheers. 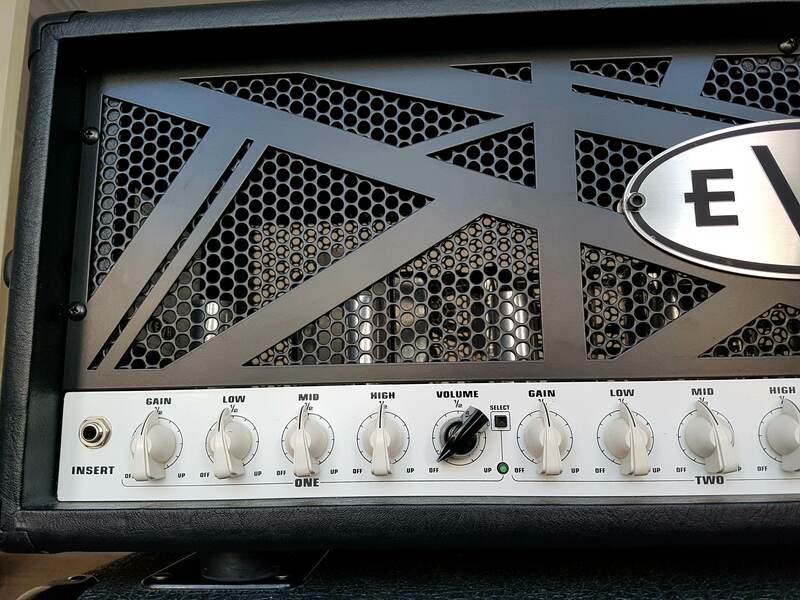 Yeah its a great amp and he loves the tone of it, he is just wanting to downsize to a combo now thats all. 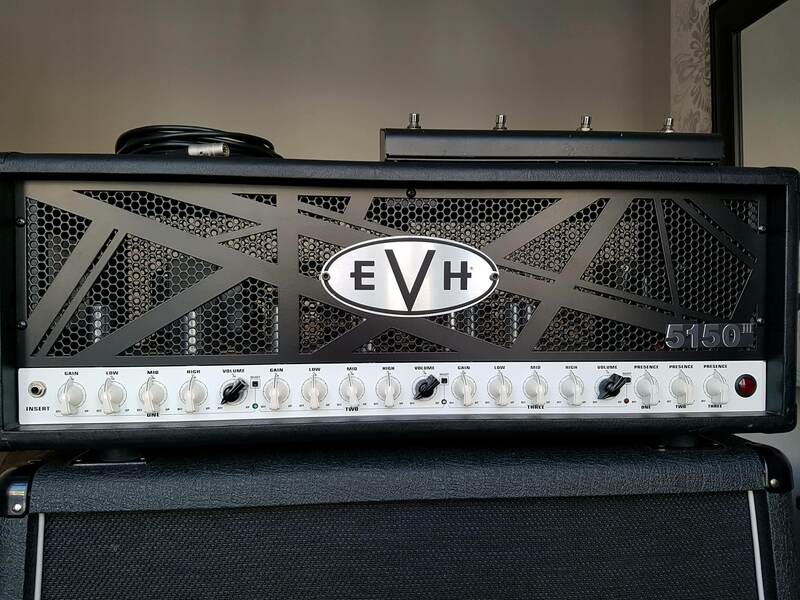 The EVH 50W doesn't really have the same tones so thats not an option either unfortunately. I think he would take a serious look at any 40-50w combos like the 2 mentioned or something similar. His mind is made up I'm afraid, it does sound frickin mint though! Blimey O'Reilly massive bargain to be had for those inclined....GLWTS!!! Hi, are You willing to post it? Sorry @RVI shipping would be very difficult unfortunately. Where are you based? Bump for new trade potential! Any interest at all? Hit me with an offer?! 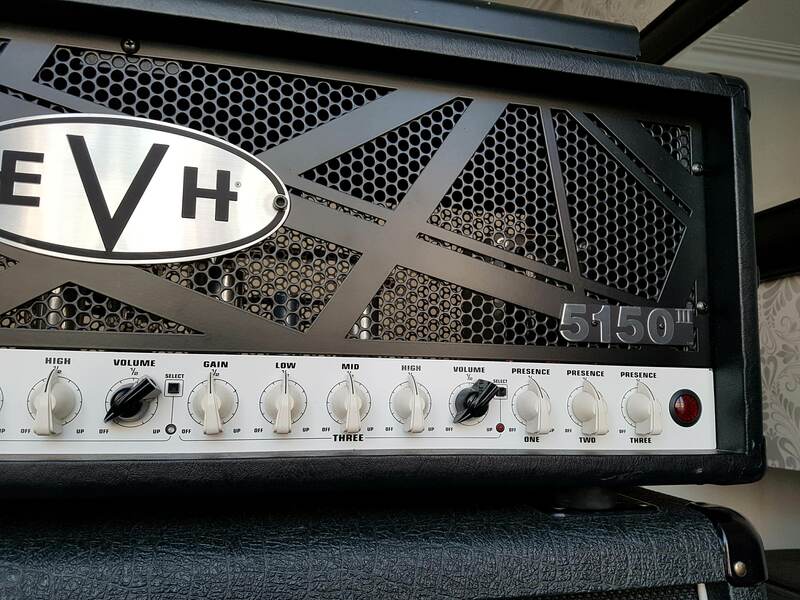 Anyone looking for an amazing half stack? Anyone fancy "Running With The Devil! ?